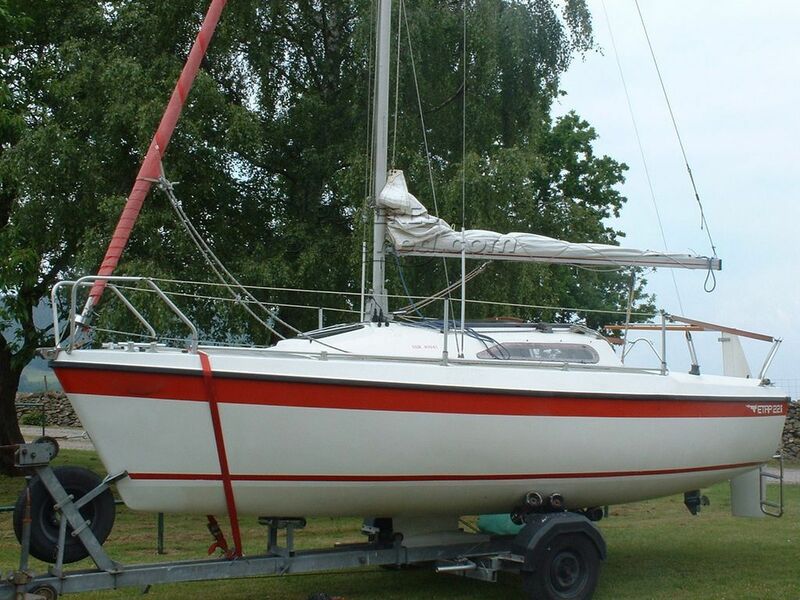 These little Etap 22i's are probably one of the more sought after trailer-sailer boats around. This is probably because of the fact that they have always been recognised as being a "good compromise". That is to say a boat that is easy to trail but also one that is fit for purpose when at sea. The "unsinkable" reputation builds confidence without sacrificing much in the way of interior stowage. The double skin construction also helps to keep the boat cool in the sunshine but warm in the winter. The trailer has a new axle and ball coupling. This is a well maintained excellent example and worth viewing. Boat details are subject to contract. This Etap 22i has been personally photographed and viewed by Peter Lammiman of Boatshed Yorkshire. Click here for contact details. Please note this comments section is public. Please do not post your personal details here. To enquire about purchasing this boat, please contact the broker directly at peterlammiman@boatshedyorkshire.com. Please read our commenting guidelines before posting.